The moment I hear the drums at the start of “Midnight Train to Georgia,” I can’t help but smile. Sometimes it’s even accompanied by an, “I love this song!” I am not sure at which age I first heard it but it’s been on my list of all-time favorites for many years. A gorgeous woman with a beautiful voice, “Empress of Soul” Gladys Knight sings with a sense of power, expression and purpose that never fails to give me goose bumps. The echoes of her loyal Pips are featured through memorable lines such as “He said he’s goin’,” “Leavin’ on the midnight train,” “I know you will,” “Ooh-ooh,” and “A superstar but he didn’t get far.” And they have impressive choreographed dances to boot. Then there are the various horns, keys and a melodic bass line that make this a multi-layered musical masterpiece. Having been inducted into the Grammy Hall of Fame in 1999, “Midnight Train to Georgia” is truly a classic. The song was first written and performed in a country, John Denver-esque style by singer-songwriter Jim Weatherly, who had initially called it “Midnight Plane to Houston.” He wrote it after speaking on the phone with Farrah Fawcett, who said she was packing her bags to take a midnight plane to Houston to see her parents. After he wrote the song, Cissy Houston, Whitney’s mother, soon contacted him wanting to omit “Houston” from the title and sing it herself. 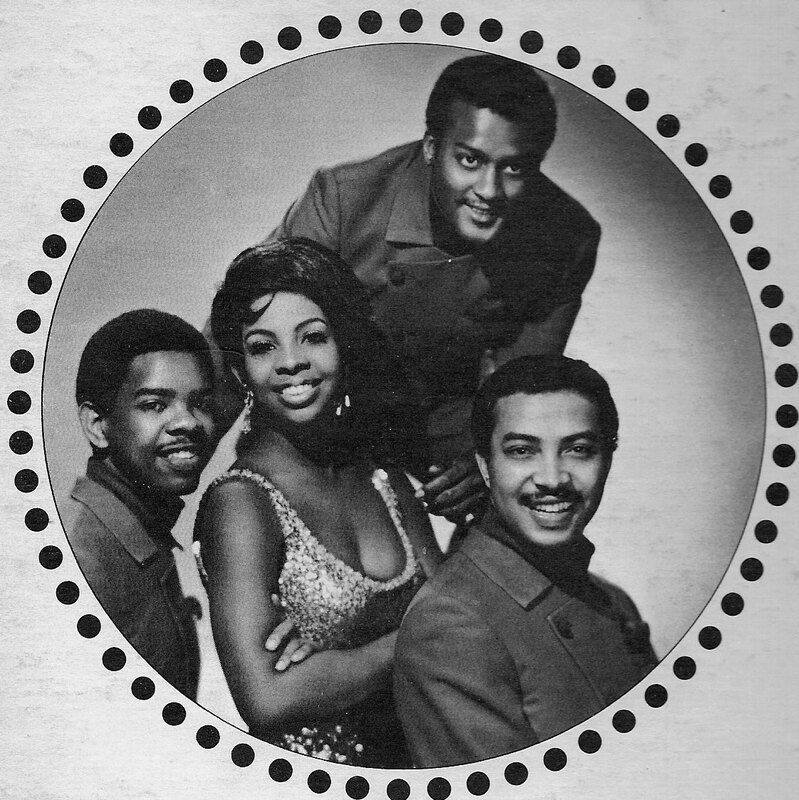 She ended up recording an R&B version of “Midnight Train to Georgia,” then Gladys Knight and The Pips’ version followed. Though the original members of then 8-year-old Gladys’ Pips were her brother, sister and cousins, other extended family members were introduced and the lineup changed a couple times. 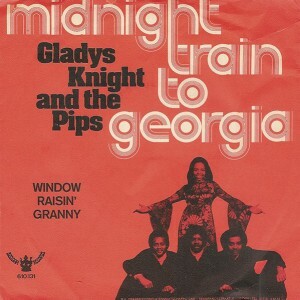 Eventually, Gladys and her Pips split but The Pips went on to record two albums of their own. And let’s not forget The Pips’ comical appearance on the Richard Pryor show. Seems like they did just fine without Gladys stealing the spotlight.